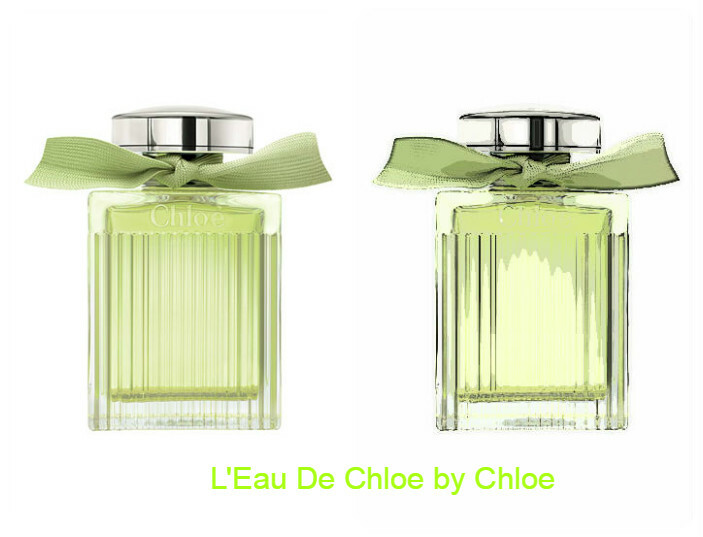 L’Eau de Chloe is playful, energizing, and romantically mellow. The soft green pastels dominate due to the zingy citrus and its agreeable friendship with cedar. With one spritz, there is an innate freshness, like a citrus, cold shower on a scorching day.It is just enough to satiate your thirst, never daring to cross that fine line between fresh and bitter. Within 15 minutes, you get the most welcoming blend of rose. Michel Almarairac, the perfumer, notes that the perfume is made out of the finest distilled rose water. When the time is right, you are being offered the most wonderful olfactory amalgam, courtesy of the scent-laden leading notes: the citrusy greens, cedar and the rose powder. The perfume gradually becomes a very uplifting and elegant blend. It stays close to you. L’eau de Chloe is a best friend, whom you always feel comfortable around. She will never be invasive, but she will offer a very reassuring hug when you flirt with the wind. Undoubtedly there is a soapy note to L’Eau de Chloe perfume. However, this is good soapy flair. This is a green and subtle perfume, very elegant, which due to the citrus, the cedar and the oak moss can be even worn by men who exude self-esteem and cannot be bothered by opinions made by money-obsessing marketing teams or focus groups. – Top: grapefruit essence, citron, cedar essence, sweet peach. – Middle: rose petals, violet petals, natural rose water. – Base: cedarwood essence, cedar, patchouli, amber.